It’s the smug and svelte cousin of the vegan diet. 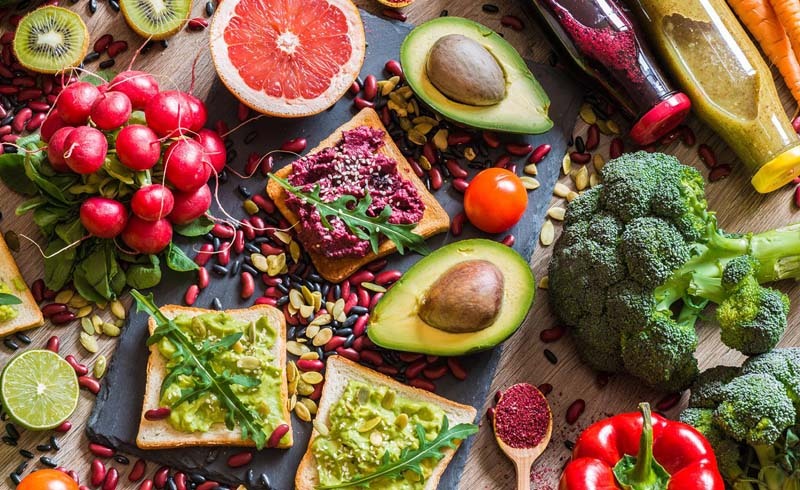 Your new vegan leanings might make you feel ethically wholesome, but beware: a diet of only processed animal-free food will put you on a one-way route to rediscovering your teenage self (think greasy hair and pimple breakouts). Good fat is where it’s at. Don’t just eat salad leaves and then complain that you’re hungry. Pimp that salad with healthy fats such as toasted seeds, nuts, tofu or avocado and you will have a tasty meal that will keep you full for hours. Swap out ingredients, try a food you have never cooked before, let your creativity out and go off-recipe. But just in case, keep a backup meal in the freezer should your friends or loved ones not appreciate your curried Yorkshire puddings. How do you make a good cup of tea or coffee? It’s a good question because not all plant milks are created equal. Dairy milk tastes like dairy milk no matter which brand you buy. Plant milk, however, has a varied flavour depending on which plant is used. You need to find the type that you like. Don’t focus on all the food you can’t have. Focus on the food you are now discovering. 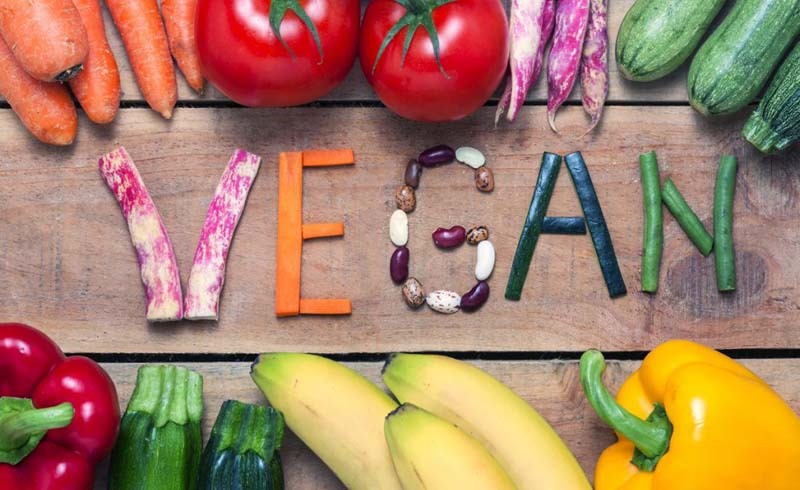 Use your existing food habits as a starting point, substitute the foods you already know and like for the animal-free versions so that the change isn’t so drastic.